We Officially Have A New Spider-Man Actor and Director! After months of speculation, Tom Holland has officially been cast as the new Spider-Man. 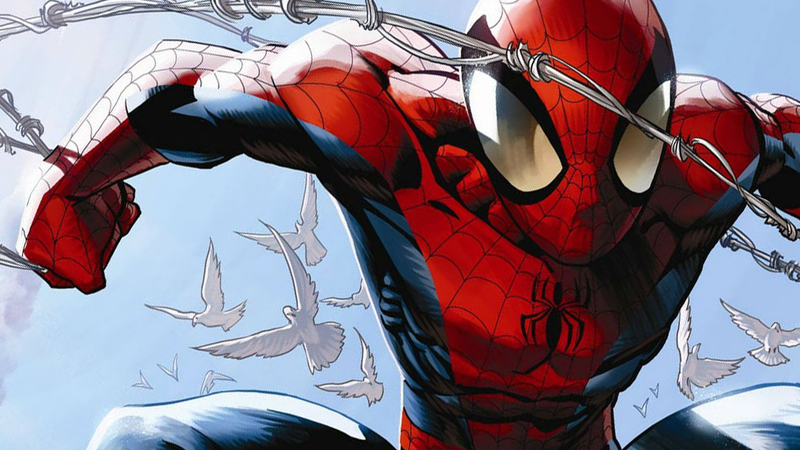 He’ll be directed by Jon Watts in the July 28, 2017 movie reboot, which will be released in IMAX and 3D. Holland is first expected to appear in 2016’s Captain America: Civil War, though Marvel’s official press release doesn’t confirm that. Watts directed this year’s Sundance hit, Cop Car, starring Kevin Bacon as a corrupt police officer whose car is stolen by a few young kids. The tension and respect that film paid to kids obviously inspired Sony and Marvel to take a chance on the young talent, much like they did with Joss Whedon, The Russos and James Gunn. Holland is best known for his role in The Impossible and will next be seen in Ron Howard’s In The Heart Of The Sea (opposite soon-to-be-co-star, Thor himself, Chris Hemsworth.) The actor, 19, was long on the list of contenders for the coveted role and recently posted some videos on Instagram of him doing some Spidey-esque acrobatics.